This $179 Kickstarter funded turntable is well-engineered, sounds good and most importantly will take excellent care of a new vinyl enthusiast's records. This $399 turntable complete with Ortofon 2M Red sounds and performs well beyond its modest cost. It is good enough to demonstrate to any interested music lover why vinyl sounds more engaging. 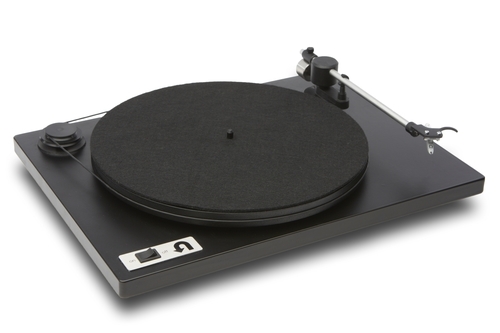 A $4000 turntable that epitomizes Rega's low mass, lightweight design philosophy. High tech build and race-car fast sonics combine to produce one of the most exciting, precise sounding turntables you can buy. 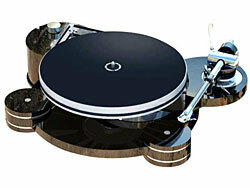 A circa $3000 turntable that is all about high mass and effective damping. It features a heavy alloy platter riding on an inverted bearing, built-in electronic speed control and an ultra-rigid carbon fiber tonearm fitted with high quality bearings. 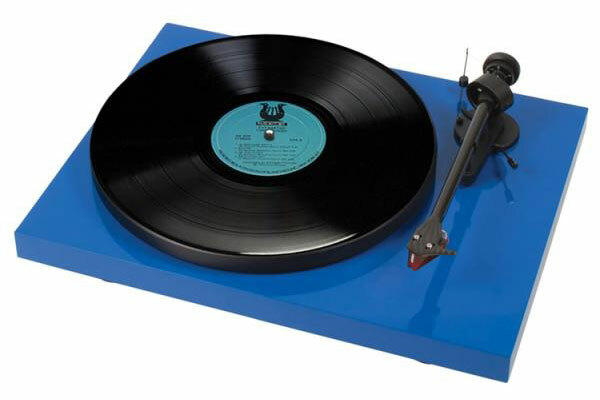 An American made $1500 turntable that takes on the foreign competitors and in many ways beats them at their own game with built-in speed control, a motor used by others in far more expensive turntables spinning a massive aluminum platter. 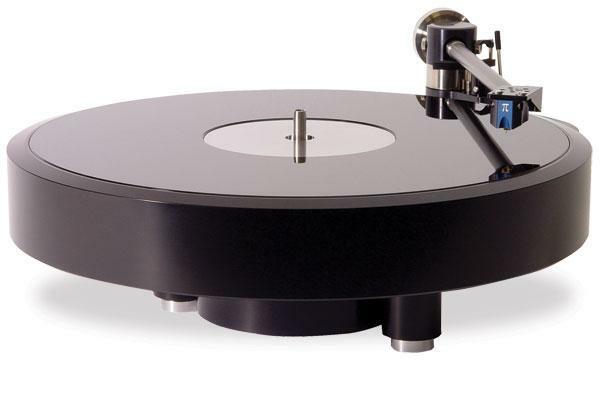 This $8000 German turntable takes concentrated high mass and ultra-precision machining to new heights of sonic excellence. The Storm uses Acoustic Signature's "Tidorfolon" bearing system that comes with a ten year guaranty. 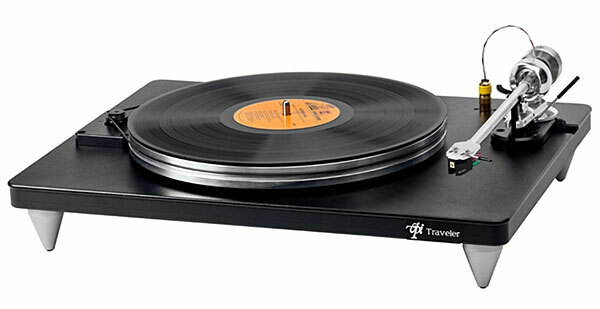 This is a no-nonsense, high performance turntable that's of "heirloom" quality. 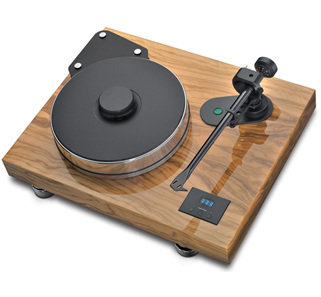 This pleasingly quirky U.K. turntable ($3300) plus Illustrious Mk3C arm ($2500) is best thought of as a package, that brings the total into the $5000+ category, though at $3300 the 'table alone would have merited a Gruvy in the less expensive category. The 'table and arm designs are unique and the sound produced has an open, airy and addictive quality that has attracted a wide and well-deserved fan base. 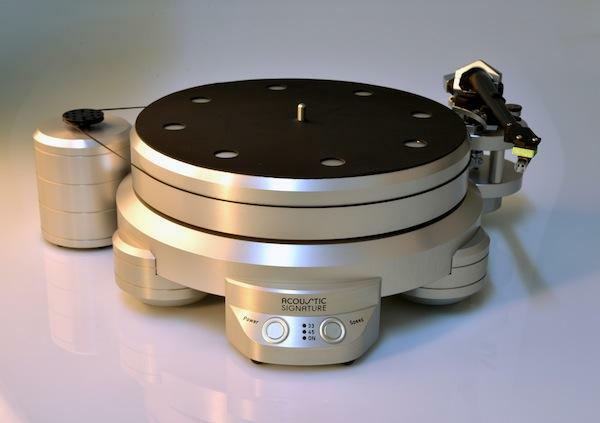 This German made $9450 direct drive turntable combines a low torque motor and high mass platter to produce smooth sonics that will convince even die-hard anti-direct drive turntable folks that great sound is possible when you couple motor and platter. Its compact size and no-fuss set-up make it ideal where space is an issue. The precision ground crystal glass platter mat once an option that takes it to greater sonic heights is now standard, but of course at a higher price than the previous $8000 for the "base model".